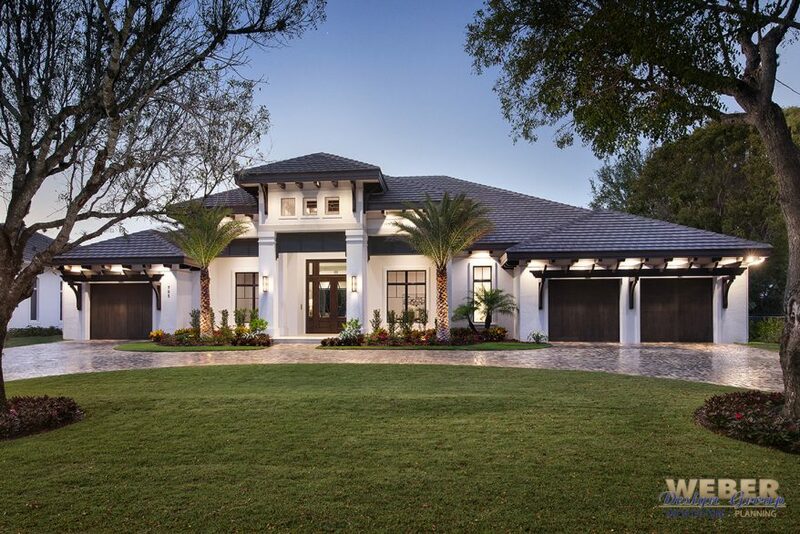 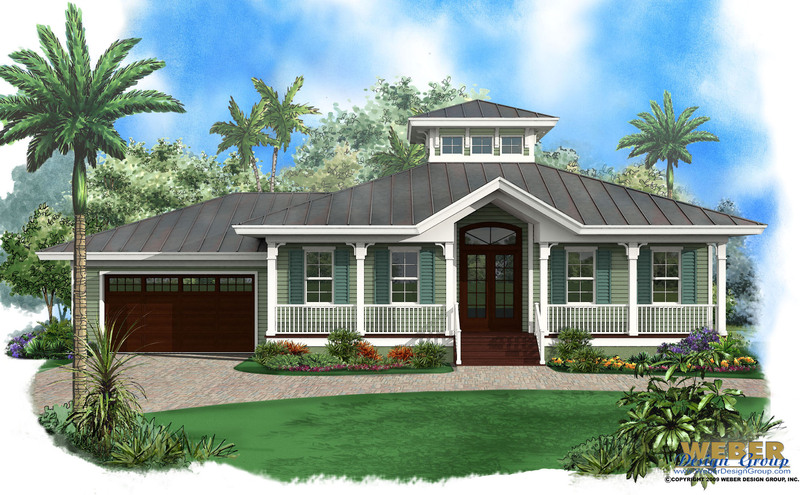 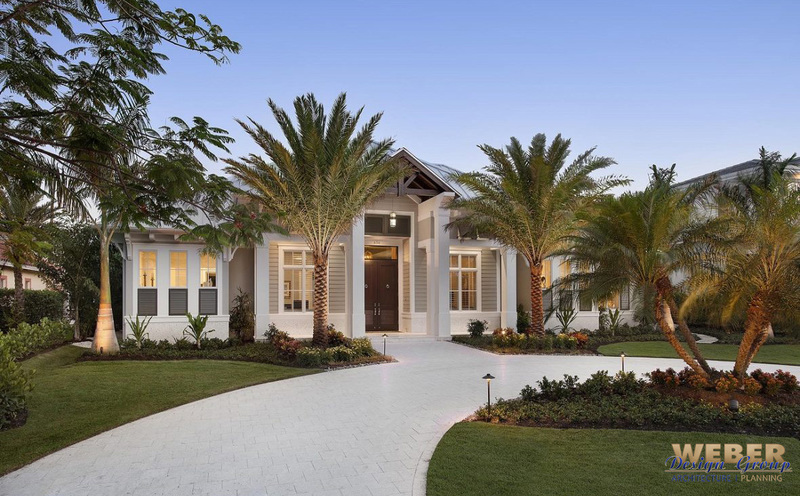 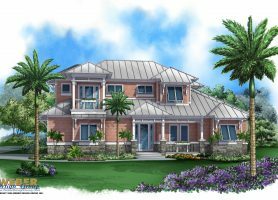 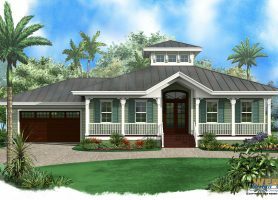 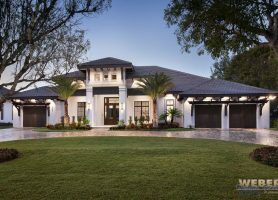 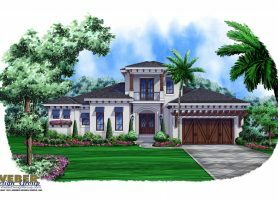 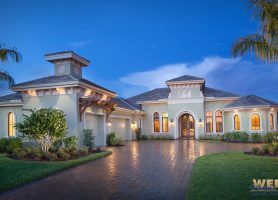 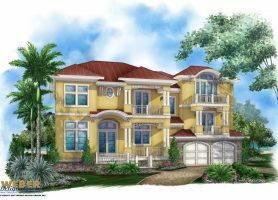 Tropical home plans typically enhance the tropical lifestyle with design features such as beach facing verandas, waterfront facing banks of windows, sliding glass doors, and ample storage. 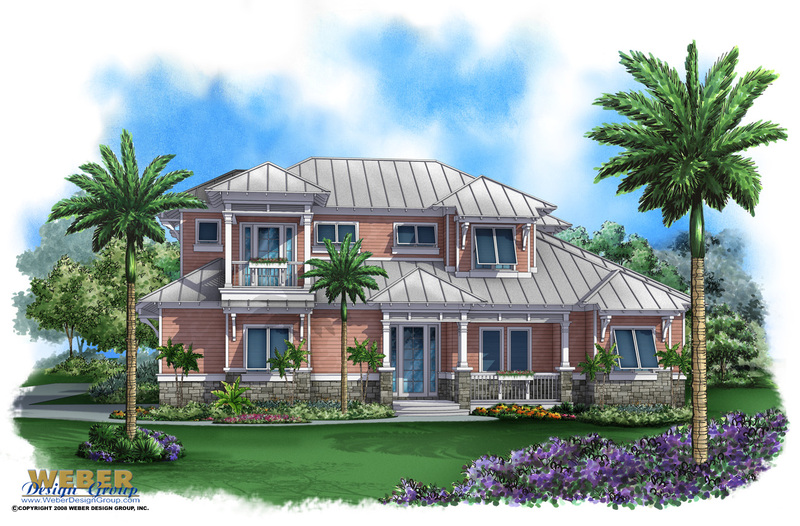 An open, airy floor plan and modern kitchens makes it easy to open up and experience the sea breeze from a beachfront lot. 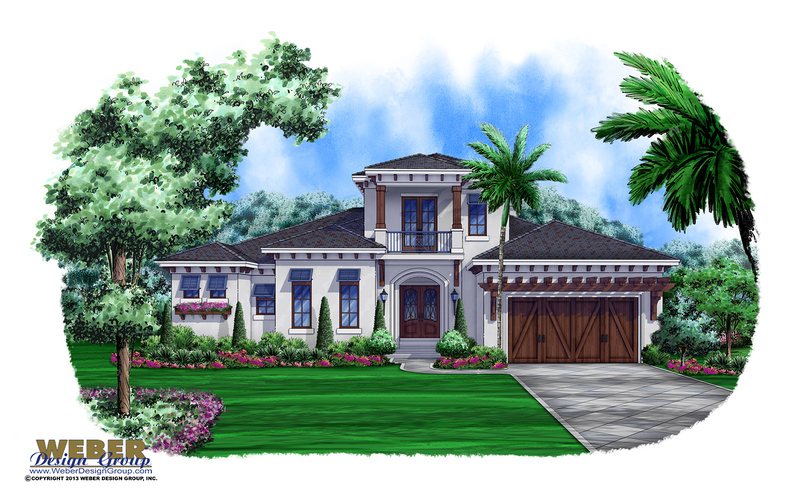 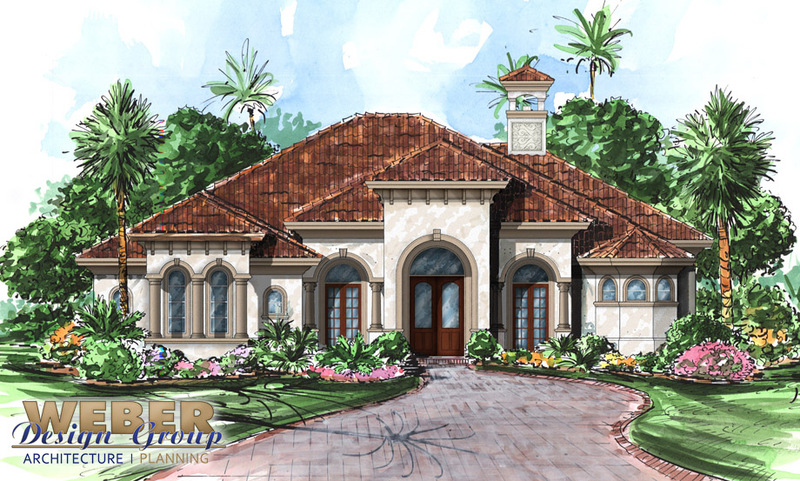 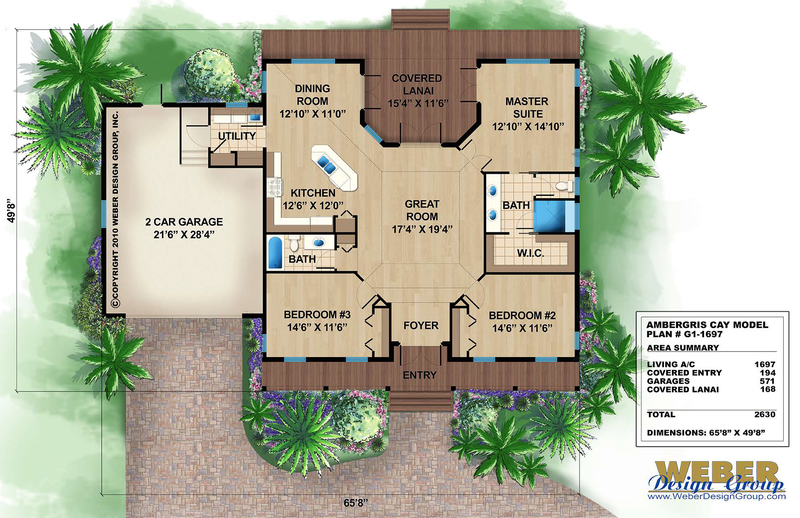 Tropical house plans aren’t only built in the Caribbean islands. 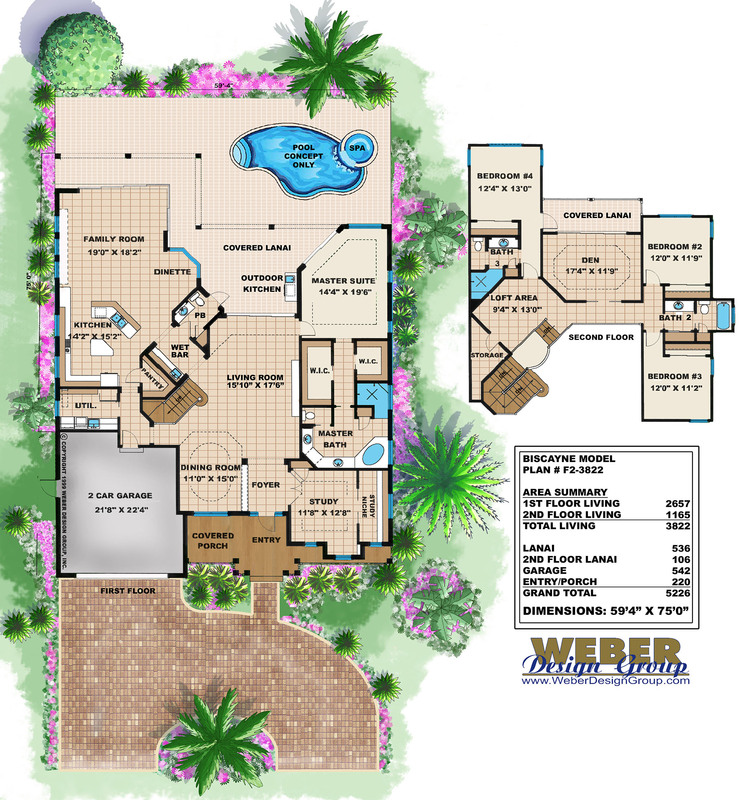 They work well for anyone, anywhere who enjoys a more open, casual outdoors lifestyle with outdoor living spaces and swimming pools. 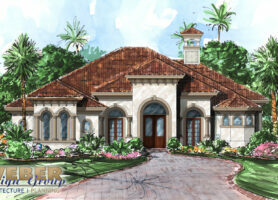 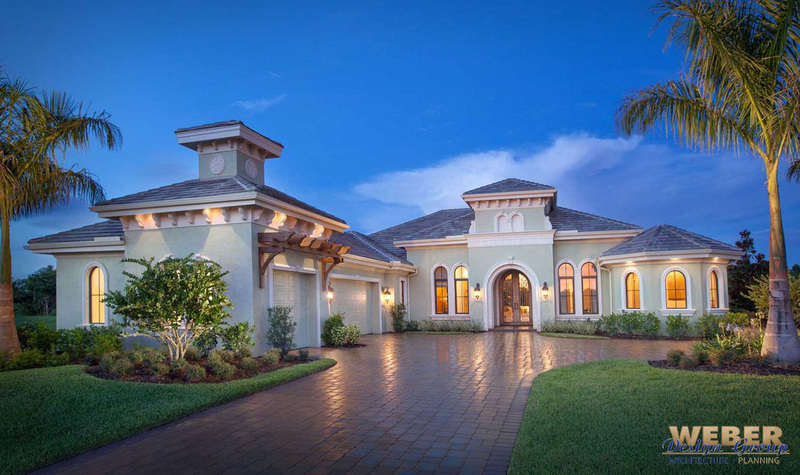 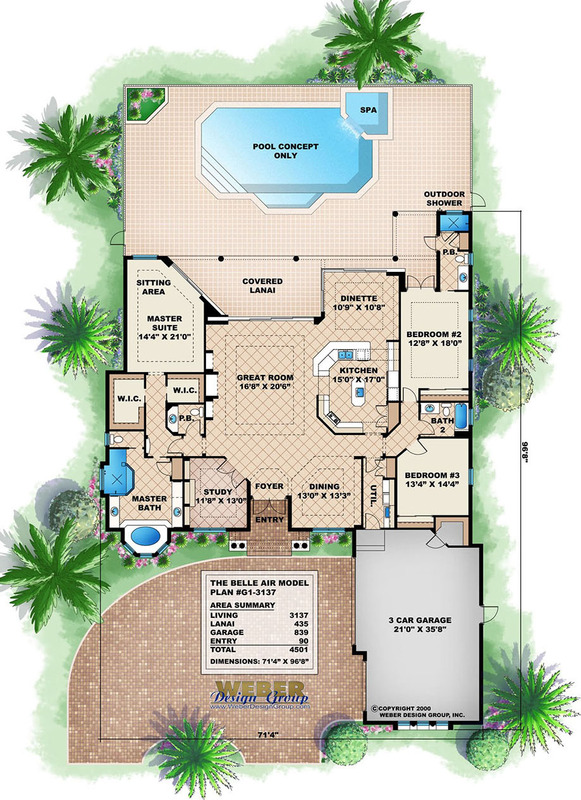 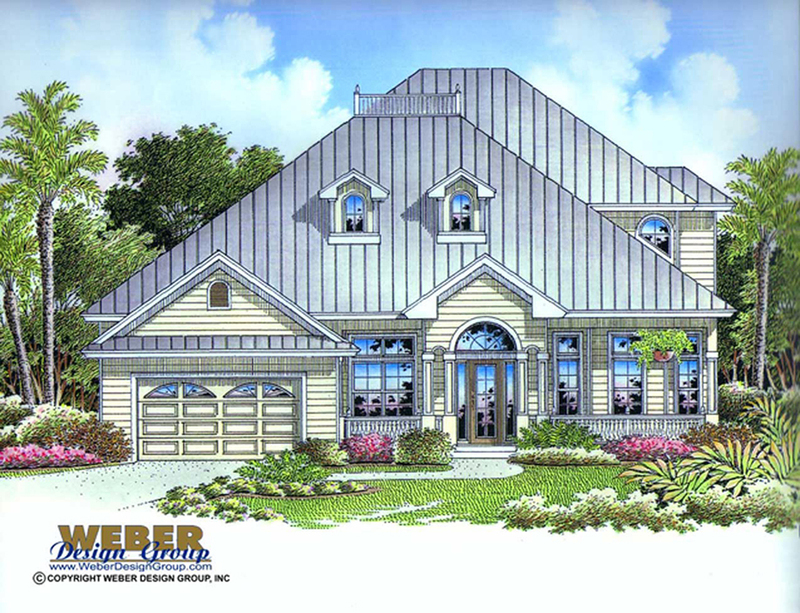 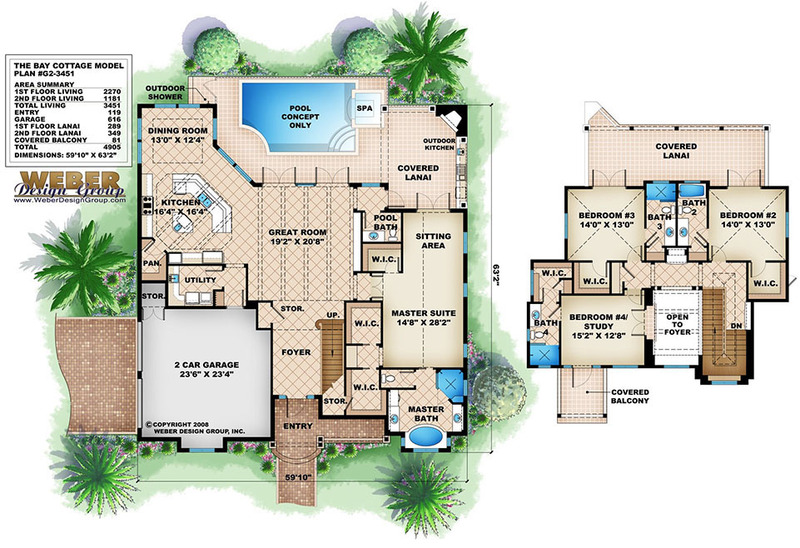 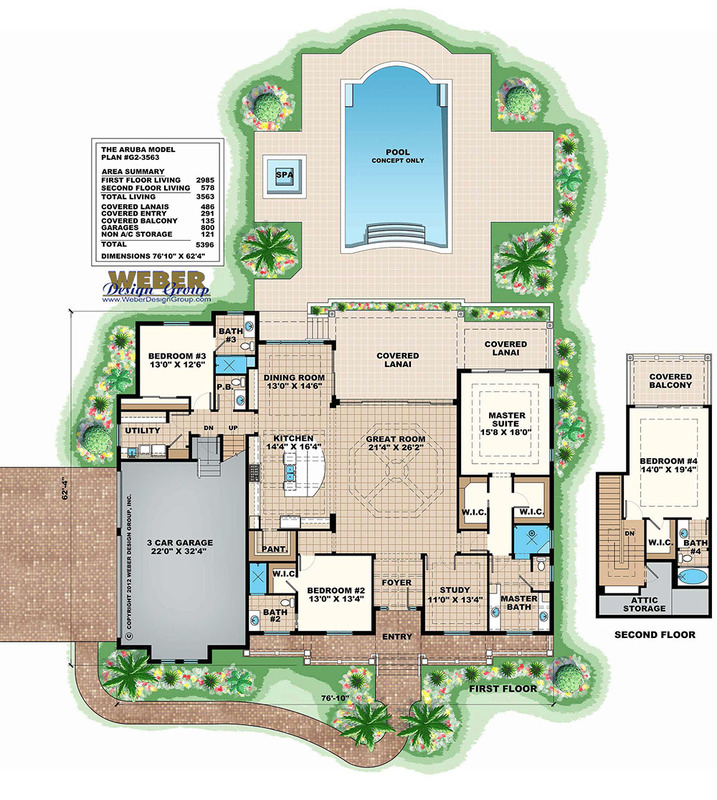 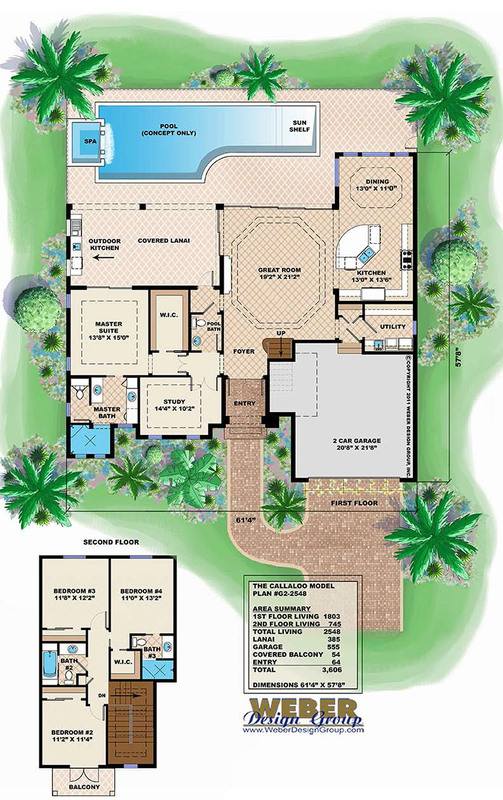 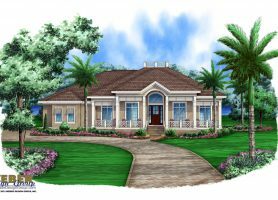 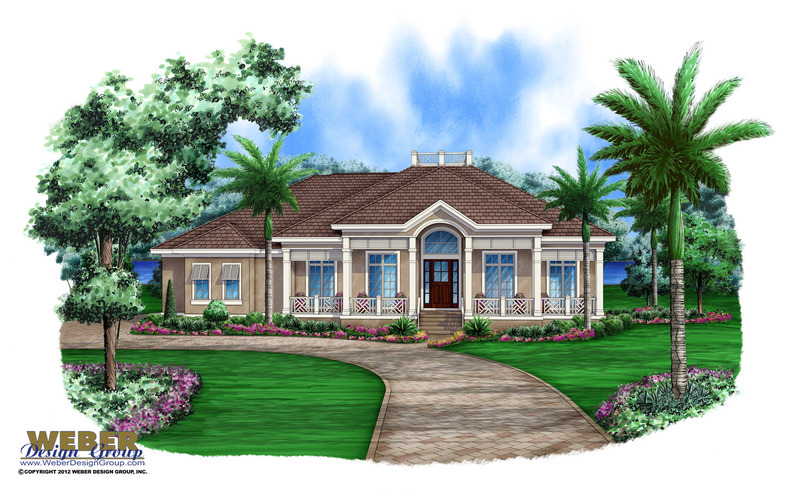 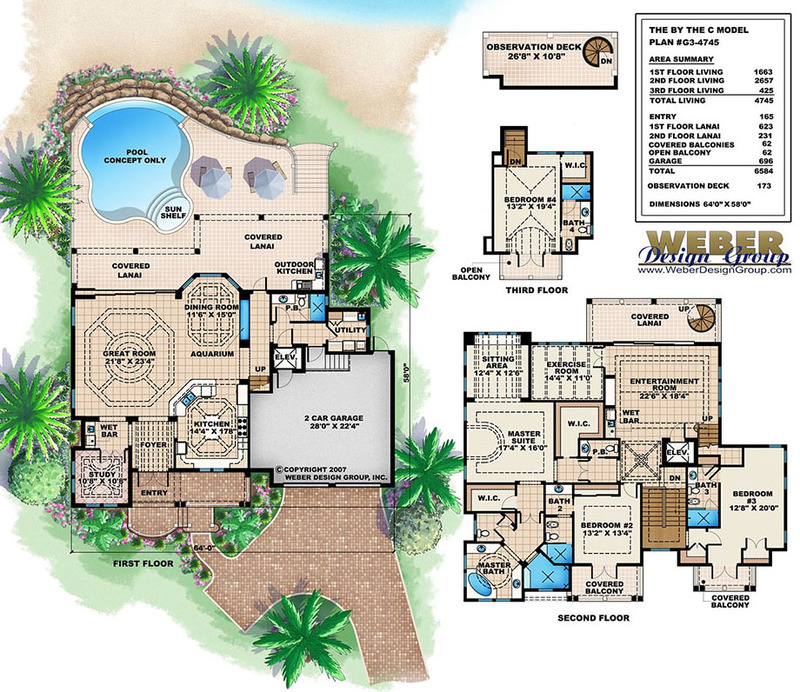 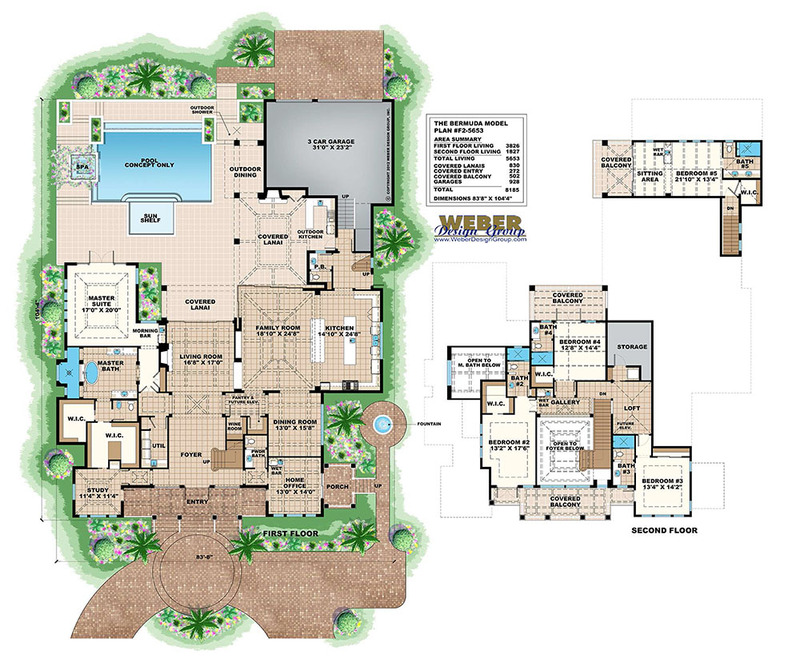 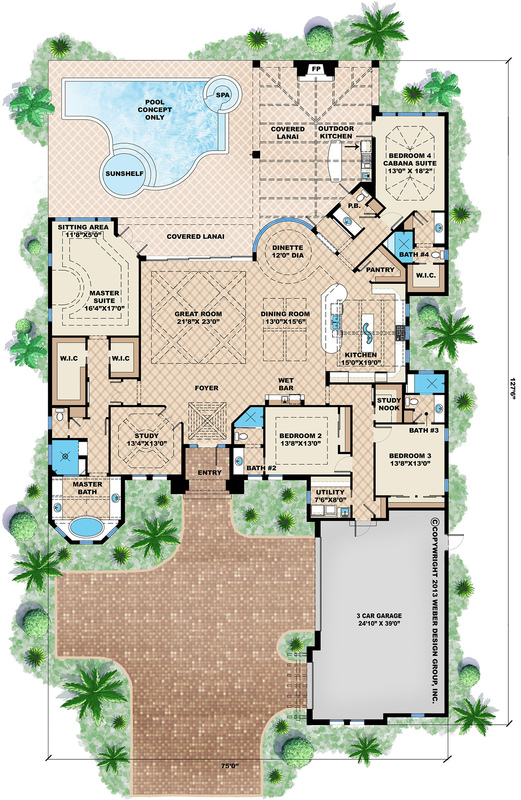 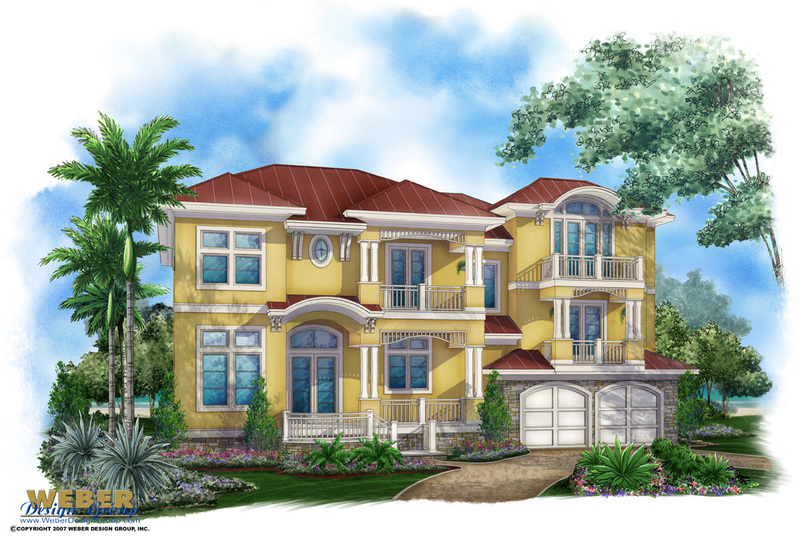 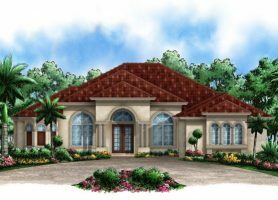 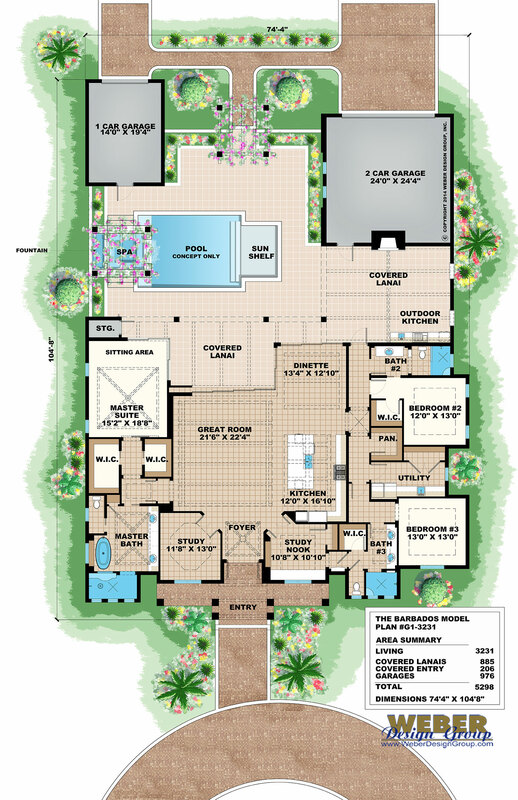 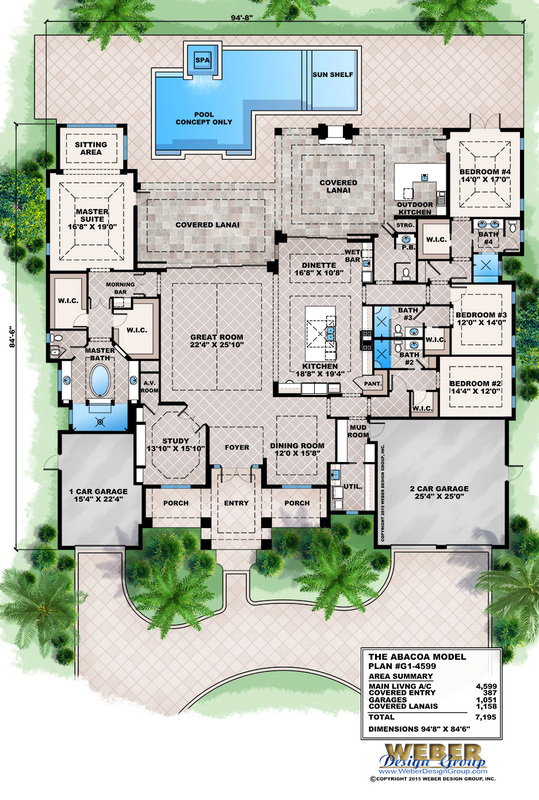 Below is our selection of tropical home plans. 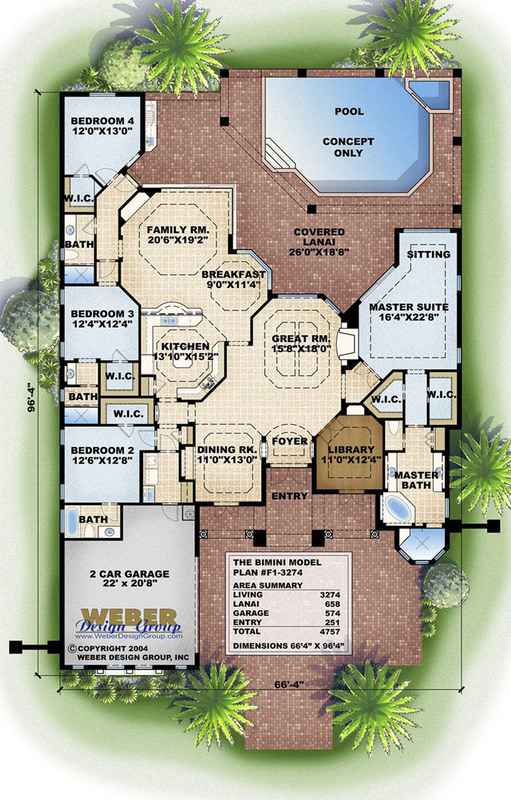 Click through to view specifications and pictures.